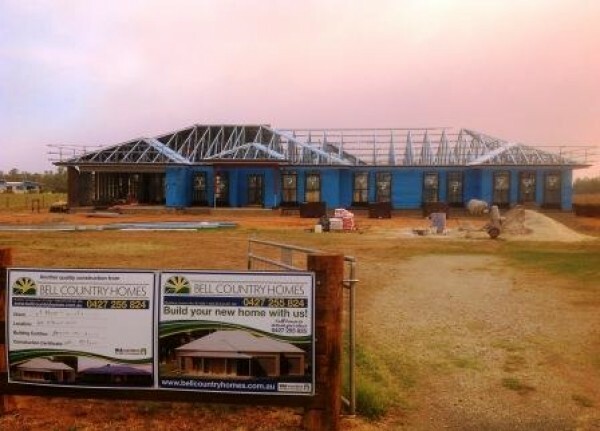 Builder's of quality steel framed, country homes in Northwestern NSW focusing on small acreage & rural homes. 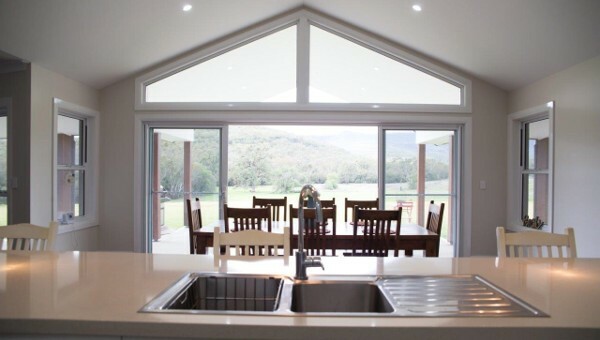 Over 20 years experience in developing a bare block into your new homestead. Experience the difference of a custom built home taking into consideration your specific site, your budget and your individual needs. From first contact John and Leonie were approachable, willing to offer advice and help in any way. Their communication skills and consultative approach were exceptional. At every step of the process we were encouraged to be involved, with no question or query off limits. Twelve months on we are thrilled with our new home and have received many comments on the quality of the build. 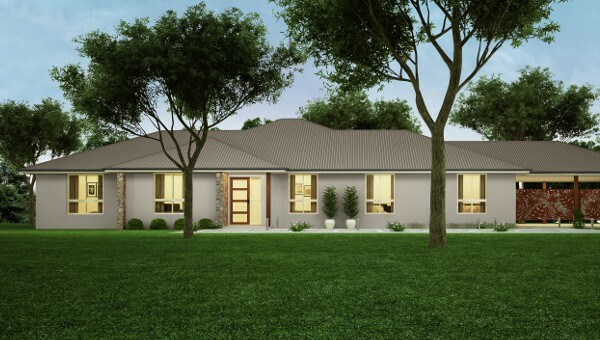 We are so grateful to John, Leonie and the Bell Country Homes team for making what is typically known as one of life's stressful experiences smooth, enjoyable and easy. 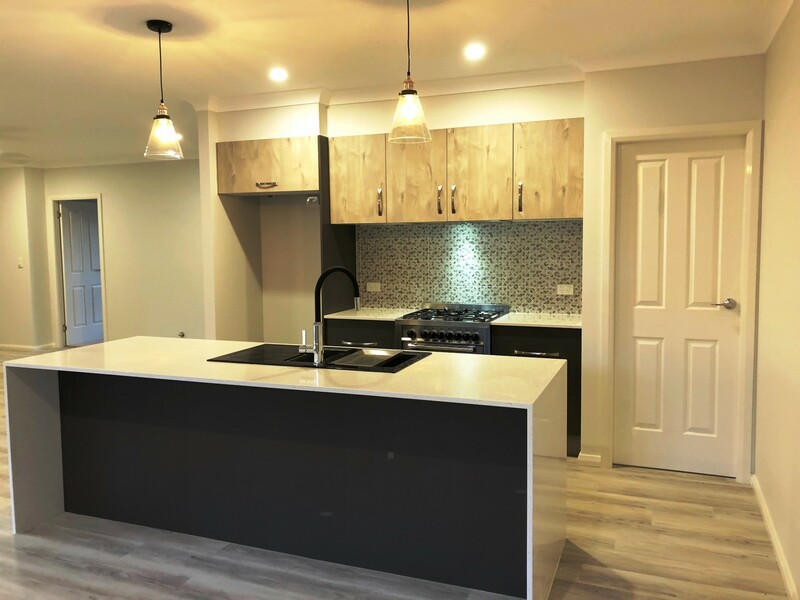 If you are looking for genuine, honest people who care about their clients and the quality of their product, we can highly recommend the Bell Country Homes team. Bell Country Homes workmanship was of a very high standard and they were very particular in every detail of their work. They were efficient and co-operative and helped us in many ways. From first contact John and Leonie were approachable, willing to offer advice and help in any way. Their communication skills and consultative approach were exceptional. At every step of the process we were encouraged to be involved, with no question or query off limits. Twelve months on we are thrilled with our new home and have received many comments on the quality of the build.